Your LifeProof Belt Clip for your iPhone 4/4S Case lets you take your iPhone into the boardroom, out to the streets, onto the work site, and across mountain trails. 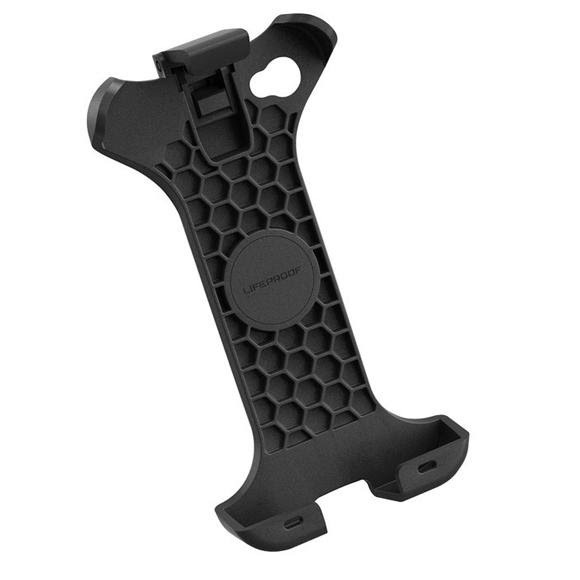 Lightweight honeycomb construction with premium high-impact materials for optimal strength to weight ratio Accepts LifeProof iPhone 4/4S case Use with included 1.5 or 2 inch belt clips. Your LifeProof Belt Clip for your iPhone 4/4S Case lets you take your iPhone into the boardroom, out to the streets, onto the work site, and across mountain trails.